Tuition Information: A. A. Digital Media, $23,785 for a nine-month program; A. A. Digital Media, Professional Designation, $26,050 for a 15-month program; A. A. Graphic Design, $23,785 for a nine-month program; A. A. Graphic Design, Professional Designation, $$26,050 for a 12-month program. All rates are for the 2010 – 2011 school year. 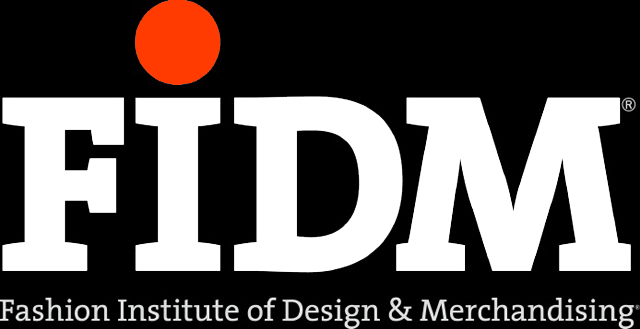 Although the Fashion Institute of Design and Merchandising is best known for its fashion design and fashion merchandising programs, FIDM does offer Digital Media and Graphic Design programs. Program lengths vary depending on whether you choose a nine-month A. A. or a longer program that gives you both an A. A. degree and a Professional Designation. Tuition is priced by the program, not by the year. Digital Media students take courses in Photoshop, motion and computer graphics, web design, digital storytelling, Avid, Flash, editing and drawing. A portfolio and a final project round out the program. Graphic Design students take courses in drawing, color and design, then specialize in either Branding or Entertainment. To enter the A. A. with Professional Designation program, students must have a 3.0 grade point average. An entrance project is required as part of the application process. Second-year scholarships are available.